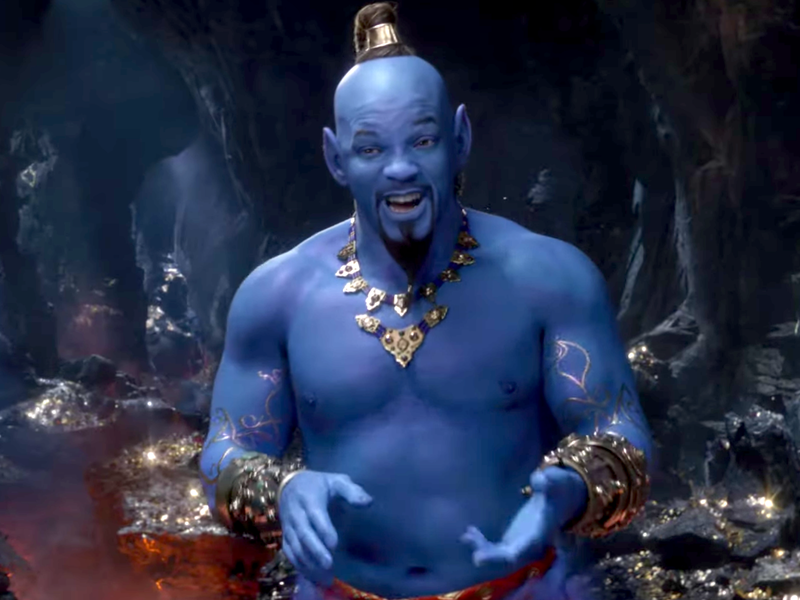 Disney’s live-action remake of “Aladdin” arrives in theaters this summer. But he’s back and looking very blue in the new video released by Disney. “Aladdin” premieres on May 24, 2019. Watch the full trailer below.